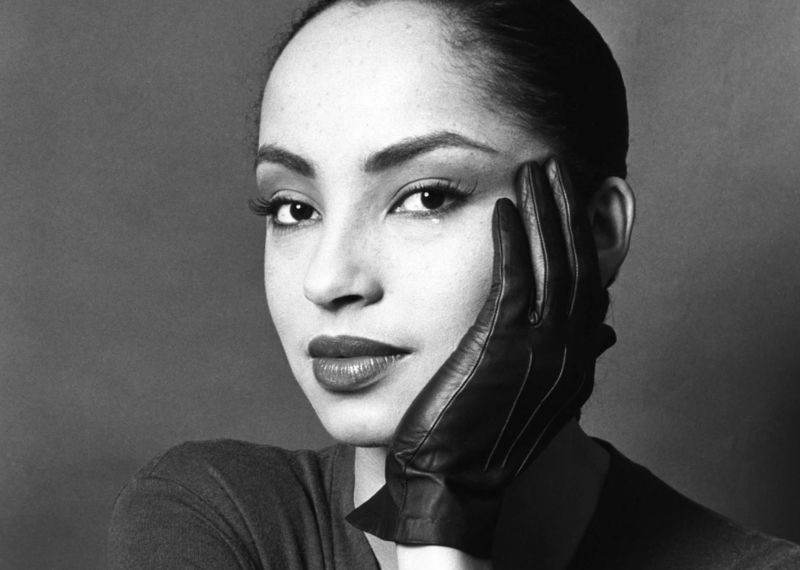 Welcome to the fanlisting for the wonderful singer and Jazz group Sade. We are part of Thefanlistings.org!!!. 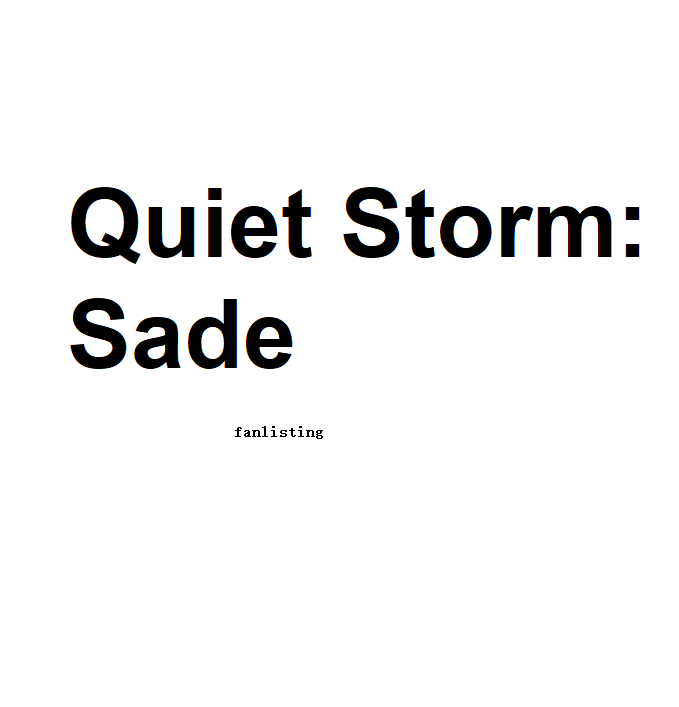 I created this fanlisting because I'm obsessed with Sade, and wanted to connect other Sade fans. This fanlisting was created by Natty in March 2018. Please use links above to navigate the site. If you are interested in being affiliated with this fanlisting please e-mail me at pixie AT pixienat dot net.